It is our mission to provide a clean, comfortable and hospitable atmosphere at an affordable rate. 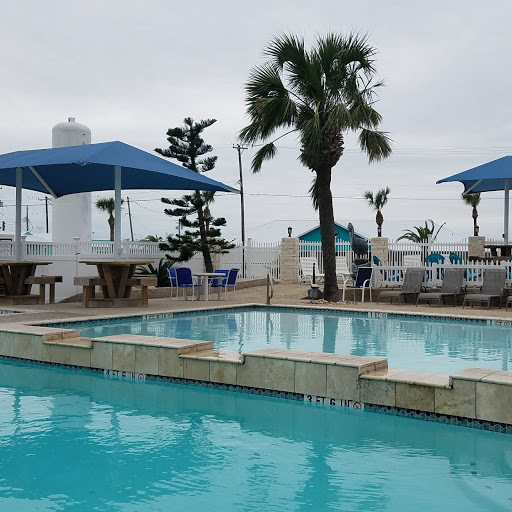 Tropic Island is centrally located in Port Aransas. 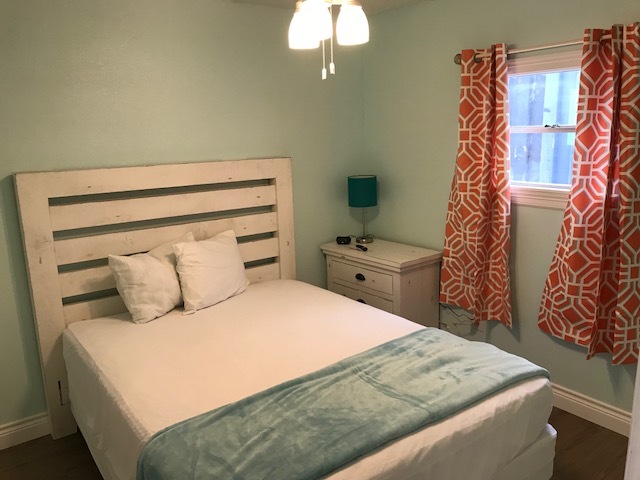 We are close to the beach, restaurants, docks, piers, parks, birding and shopping as well as the marinas & on the trolley route. 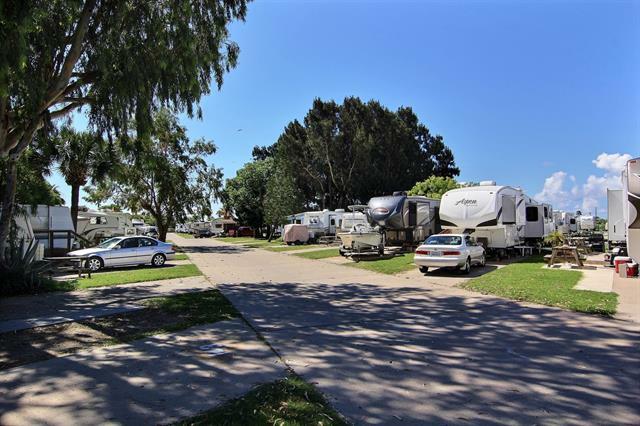 We offer accommodations ( kitchen suites and non-kitchen units) as well as RV sites to fit your needs. 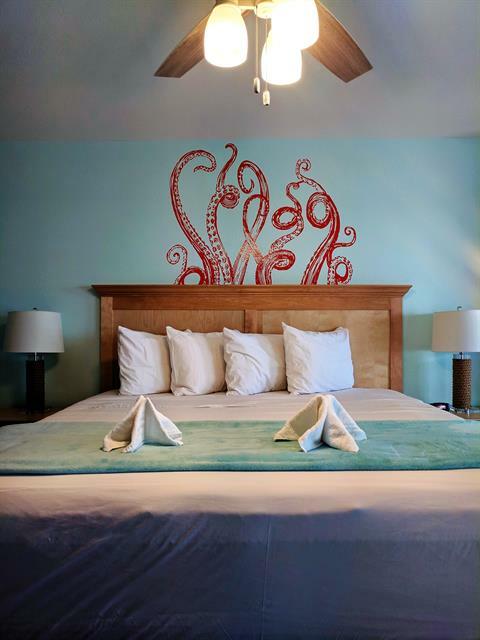 We offer many amenities, including two swimming pools – one is a shallow pool, two hot tubs, recreation room (when open), Wi-Fi, and a fish cleaning facility. 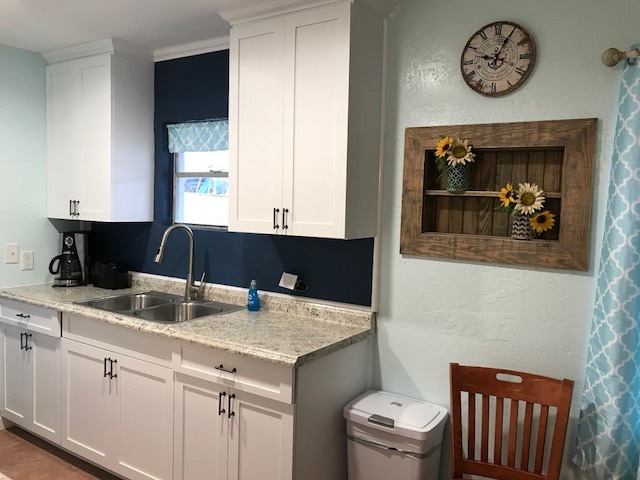 We have 140 RV spaces and 30 lodging units The incredible cottage style rental units are newly renovated and ready for your arrival.